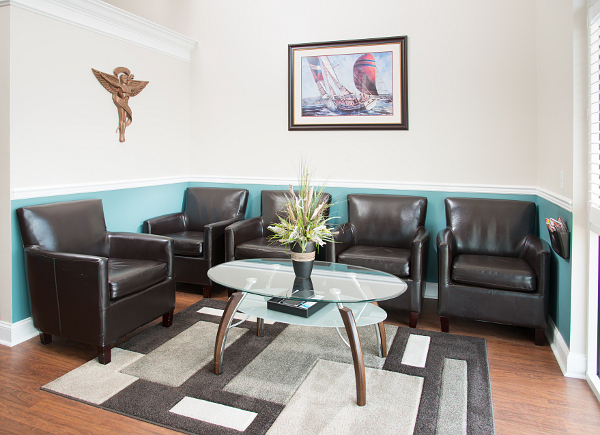 At Kent Island Chiropractic & Rehabilitation, we value your time. Below is a regularly-updated list of health insurances we accept, along with links to first-time patient forms we require. We participate in the following health insurance plans. Note that some of these plans, particularly HMOs, may require referrals from your primary care physician. Please call our office at (443) 249-3168 to ask specific questions about health insurance. We also participate with Ameriplan discount plans. Please consider printing and filling out the following forms before your first appointment. Please be aware that opening or downloading the forms may take several minutes. Thank you for your patience.